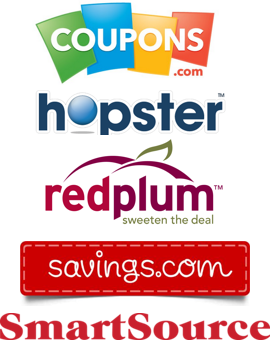 Rite Aid Coupon Match-ups 1/4-1/10: L’Oreal Just $0.80, FREE BIC Products and More Freebies! 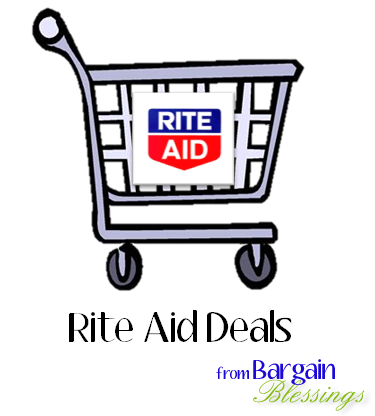 Here are your Rite Aid Weekly Ad Deal Highlights that will start on Sunday, January 4th and run through Saturday, January 10th! 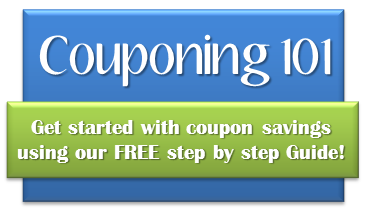 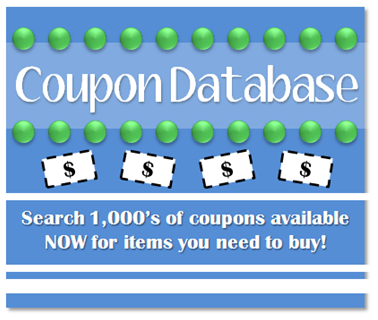 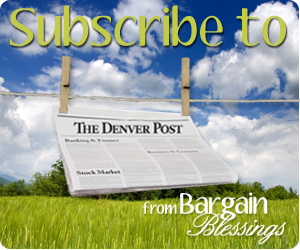 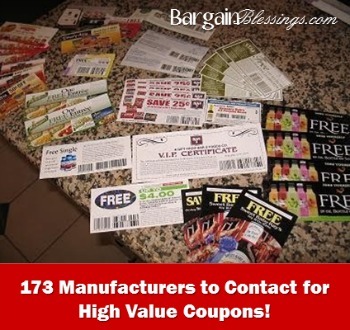 Previous Post Sunday Coupon Preview 1/4: 4 Inserts, It’s a BIG Week For Coupons!